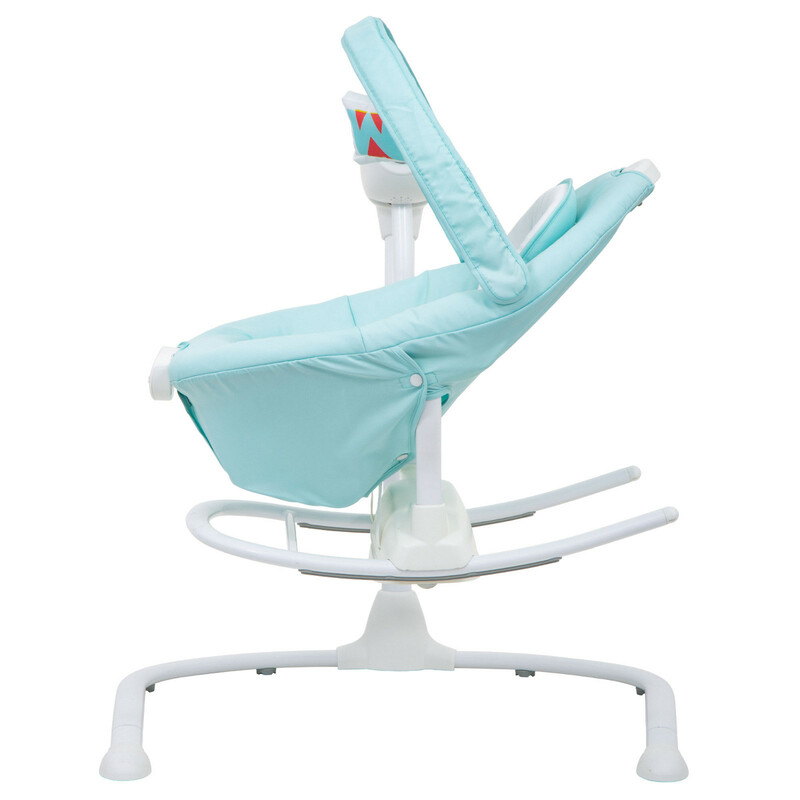 With a multi-directional seat, the Graco Duet Sway swings from front-to-back or from side-to-side to provide a soothing motion for your child. 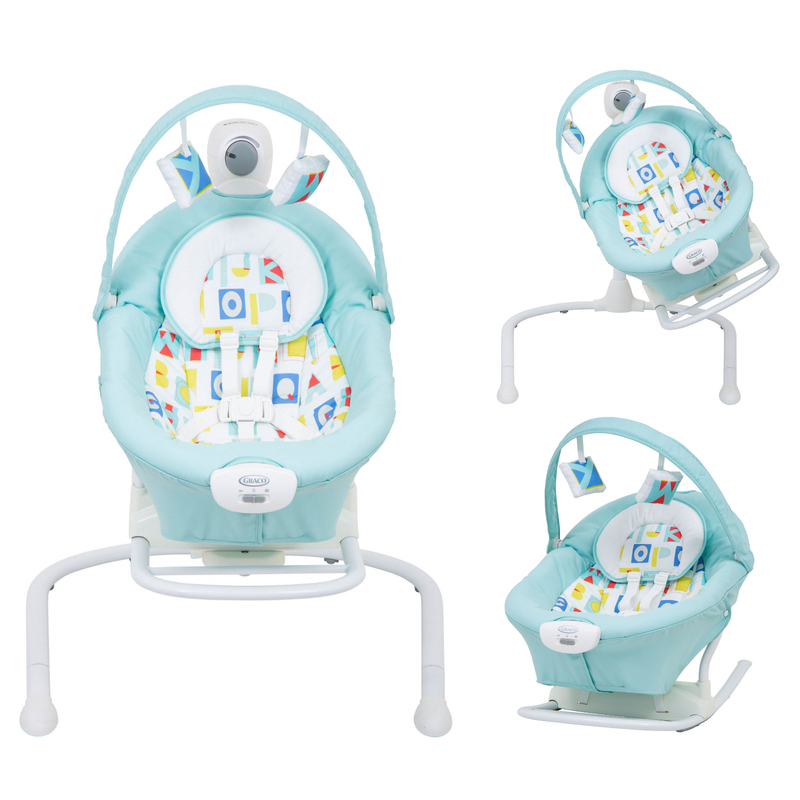 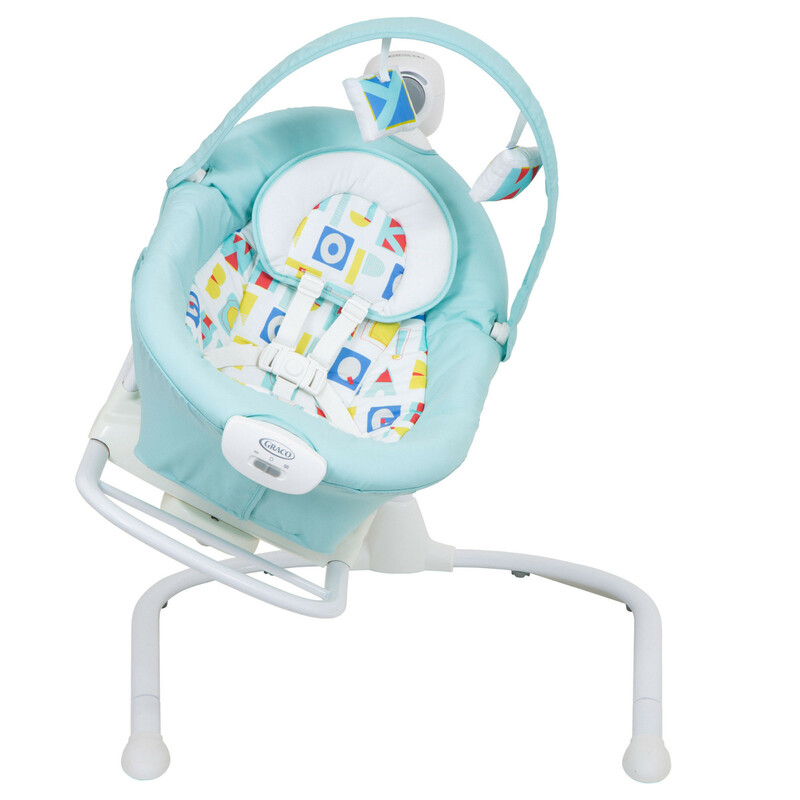 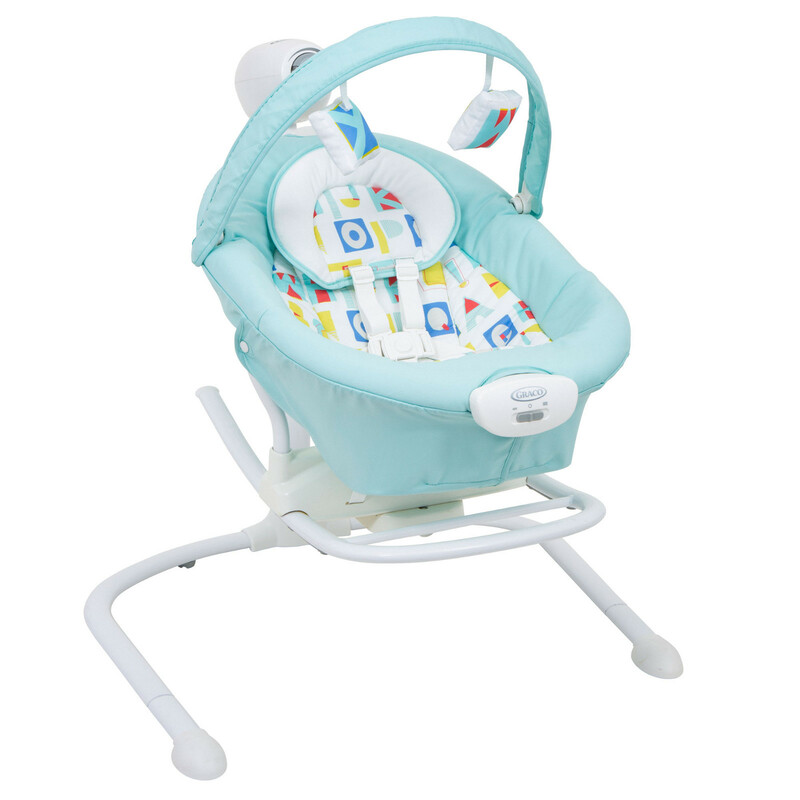 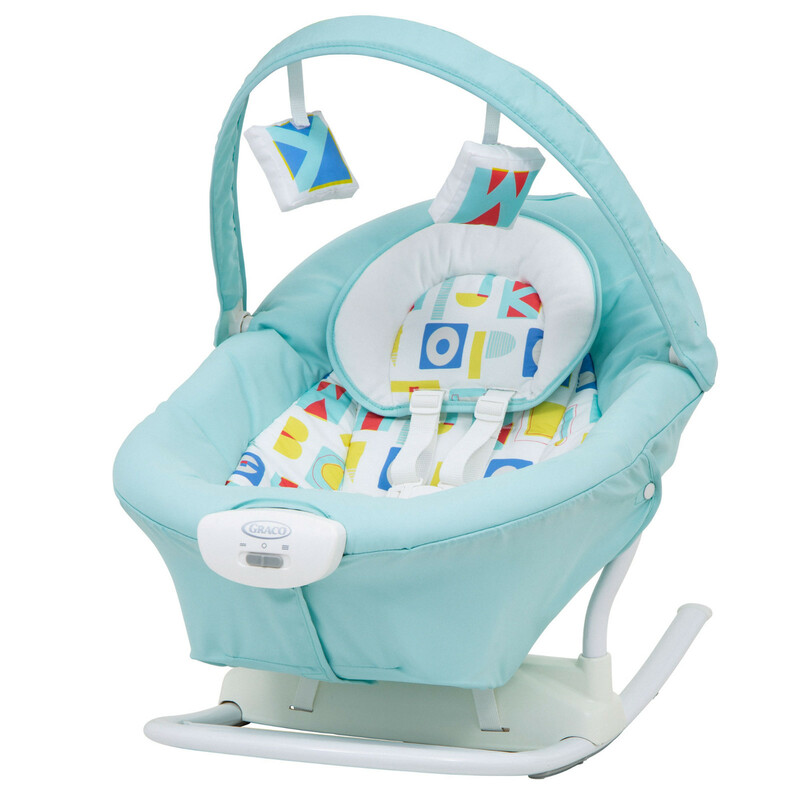 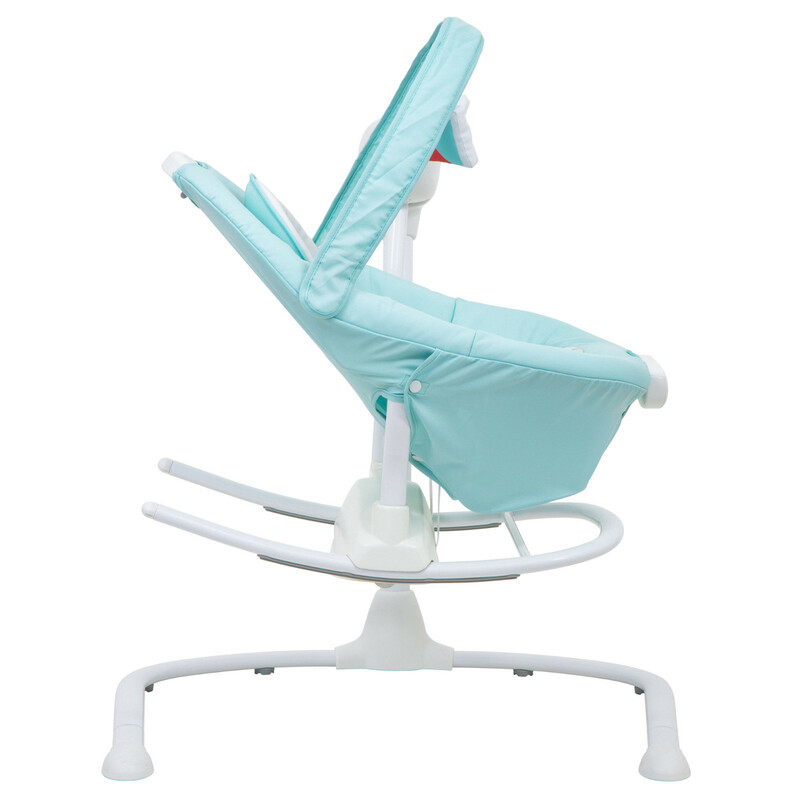 The 2 speed vibrations also help to calm your little one and the speed of the swing is adjustable so that you can find the setting that works best with your child’s mood. 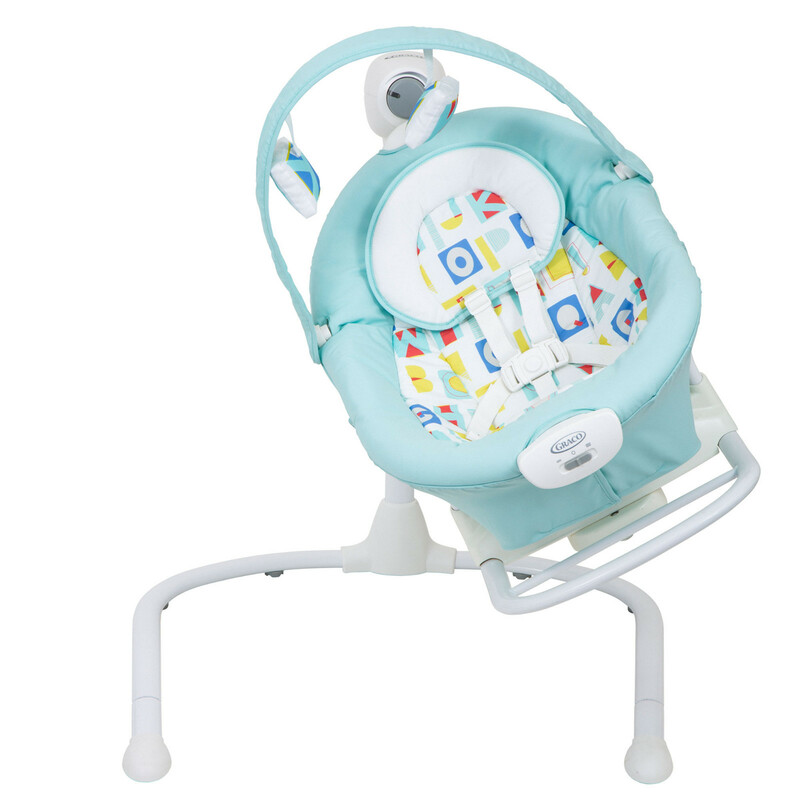 Featuring a AC mains adapter, the Duet Sway plugs in to save on expensive batteries and cleverly, the seat can be removed from the frame in order for it to be turned into a portable rocker which can be kept by your side wherever you go. 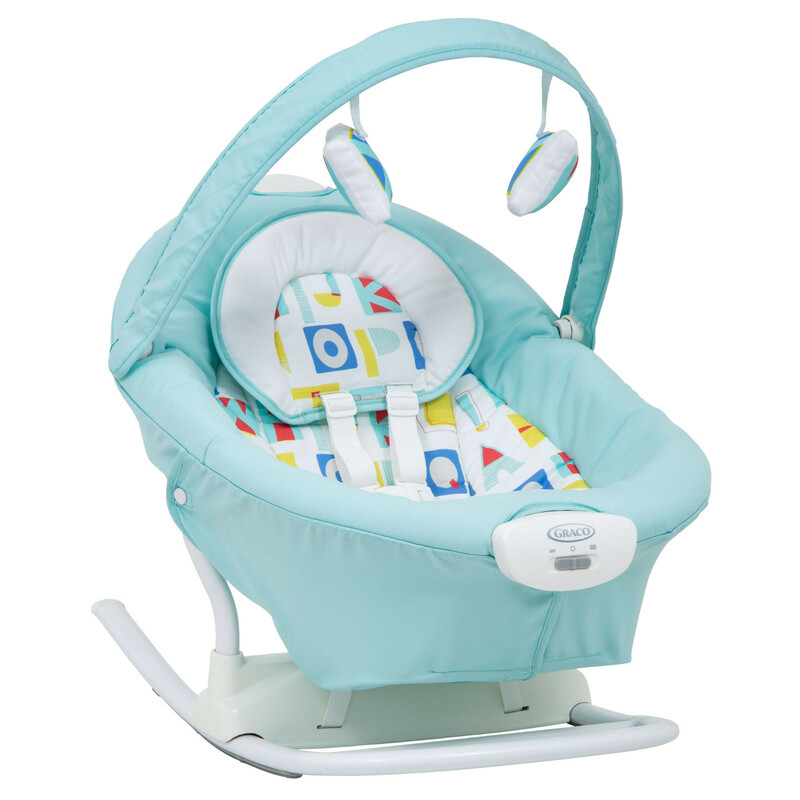 Complete with toy bar and removable soft toys, the Duet is sure to keep your child entertained so you are free to get on with your daily tasks.